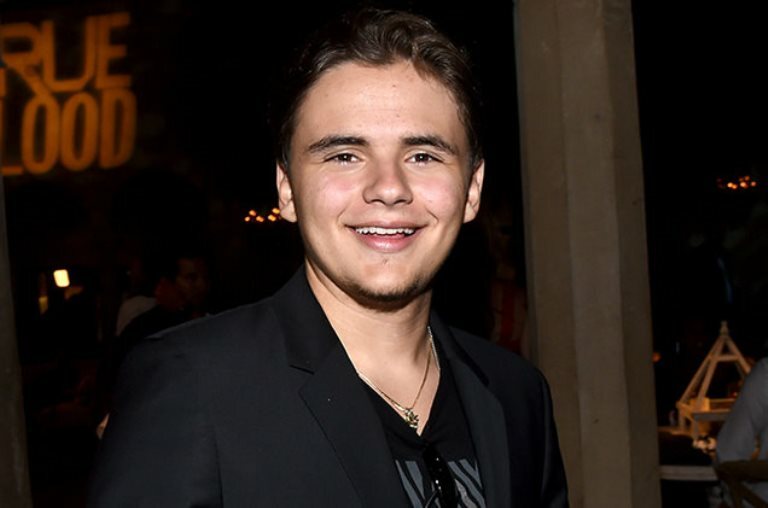 Los Angeles, CA, United States (4E) – The children of the late King Of Pop rarely grant interviews but Prince Jackson recently gave one wherein he revealed a lot about his father, growing up with Michael Jackson, and why he wore a mask growing up. He also talked about the struggles they had after their father passed away and being bombarded with the sexual assault allegations. The interview of Prince with The Los Angeles Times is a first since Michael died seven years ago. The 19-year-old talked about a number of topics such as his childhood and his memorable moments with his father. He shared that the reason behind the masks worn by him and his siblings was because Michael wanted them to experience life without him. He shared, "My dad spoke to me like an adult. He told us the reason for the masks was he wanted us to have our own life without him." Prince has a sister named Paris Jackson, 18, and a younger brother, named Blanket Jackson, 14. He then went on to talk about how he grieves over his father. Prince said that he incorporates the late King of Pop into his life in every way such as having little bits of the legendary musician in his company loco and by trying to follow the things their father taught them. Princ also talked about being bombarded with the sexual abuse allegations they got after their father died. He noted that they were shocked because the questions and the attention came at once. Prince said that they were able to deal with it by ignoring it. He also revealed that his father advised him that he should never trust anyone. As for his career, Prince revealed that a lot of people think that he will follow the footsteps of his father but he said that he is not into music and dancing although music is a big part of his life because it shaped who he is. He noted that he wants to go behind the scenes and focus on producing and directing. This year, Prince worked on his first new music video for “Automatic” of Omer “O-Bee” Bhatti . He also launched his King’s Son Productions. He is set to work on more music videos.